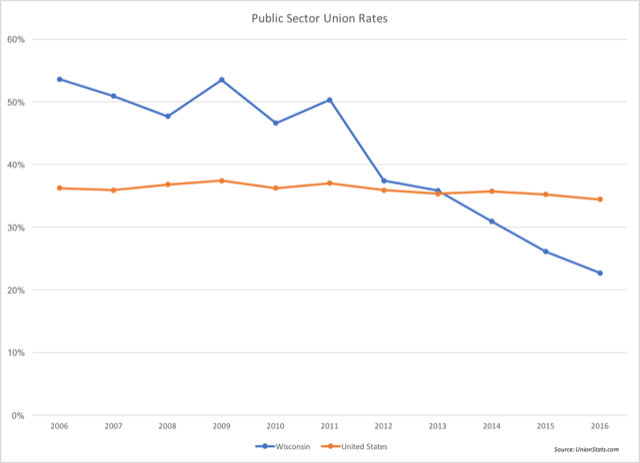 MADISON, Wis. – There have been many lessons learned in Wisconsin’s collective-bargaining reform era. 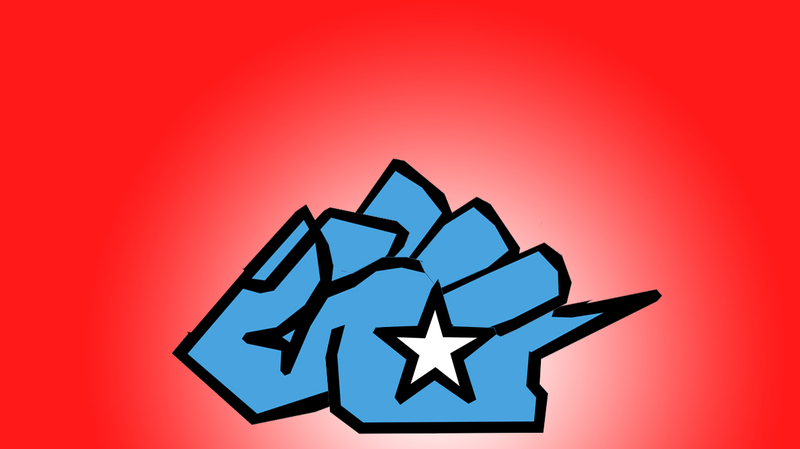 Perhaps the most important takeaway is what has ever been true: When people are allowed the power to choose, they exercise that power. 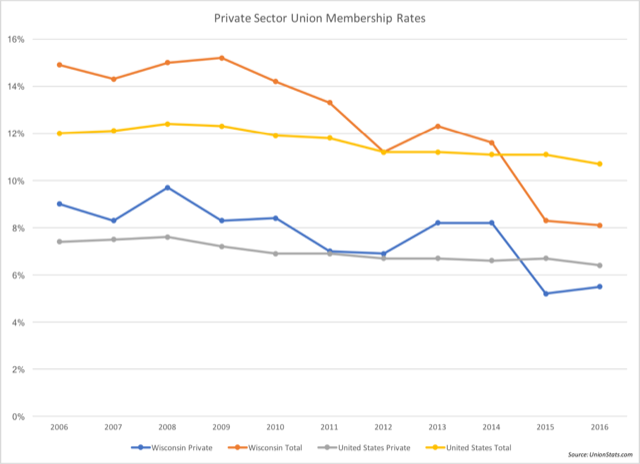 The most recent data show union membership statewide has declined from 354,882 members in 2010 to 218,233 in 2016, a decline of 38.5 percent. 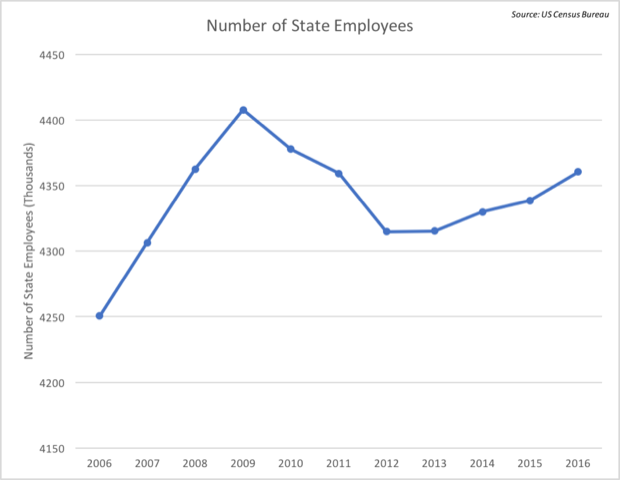 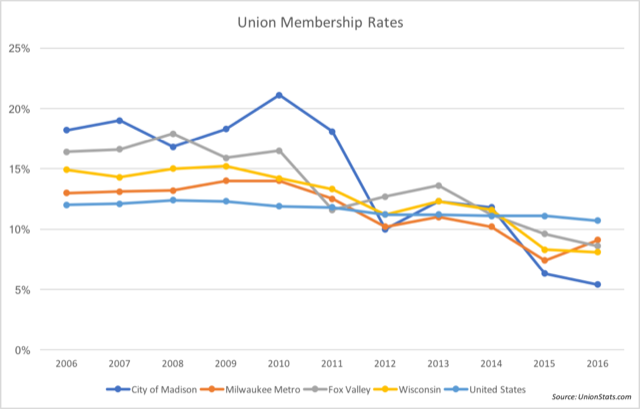 Statewide, union membership rates have fallen from 14.2 percent in 2010 to 10.7 percent last year, the most recent data available.